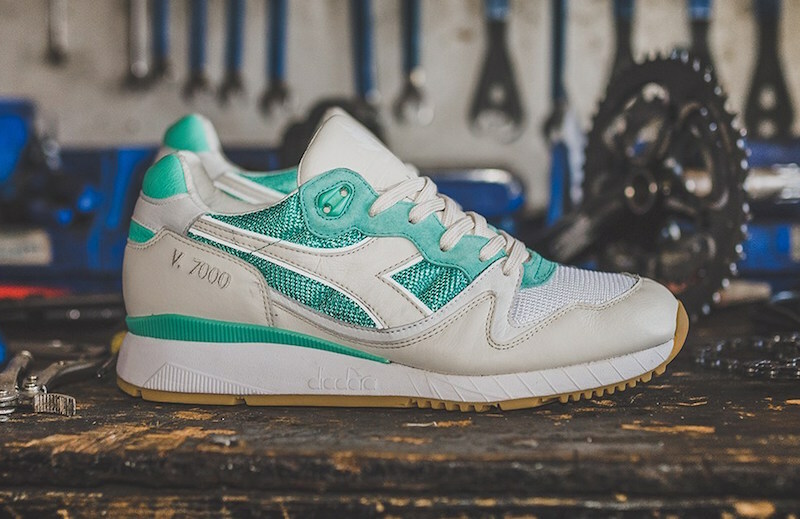 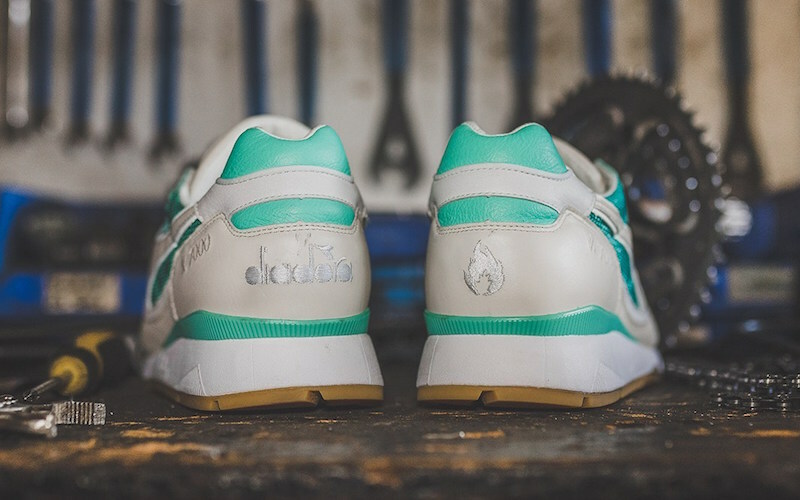 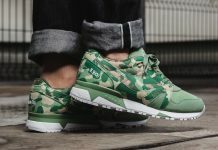 Hanon and Diadora link up once again for yet another special collaboration, this time, taking the V7000 and styling it in true Italian fashion. 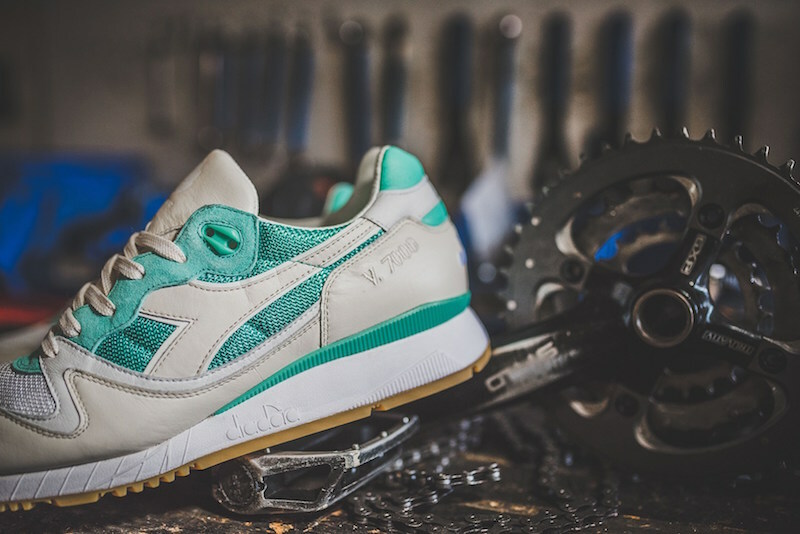 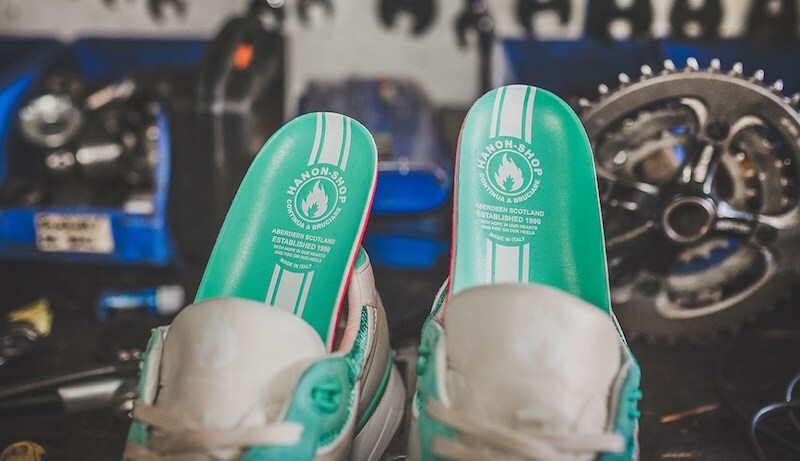 Bringing in inspiration from Italian made road bikes, the V7000 is constructed of kangaroo leather, mesh, and pigskin nubuck, to provide a premium look and feel. 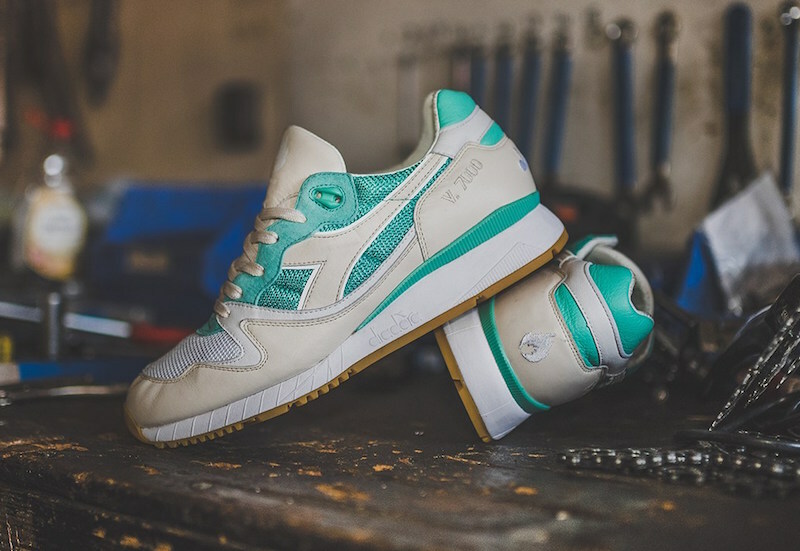 The “Tuscan Racer” colorway features mint and beige tones on the upper, paired with a white midsole and gum outsole to complete the vintage Italian look nicely. 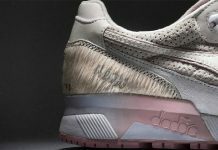 Learn more about this release at Hanon’s website, as release is set for next Saturday, October 8th, in-store and online if any pairs remain. 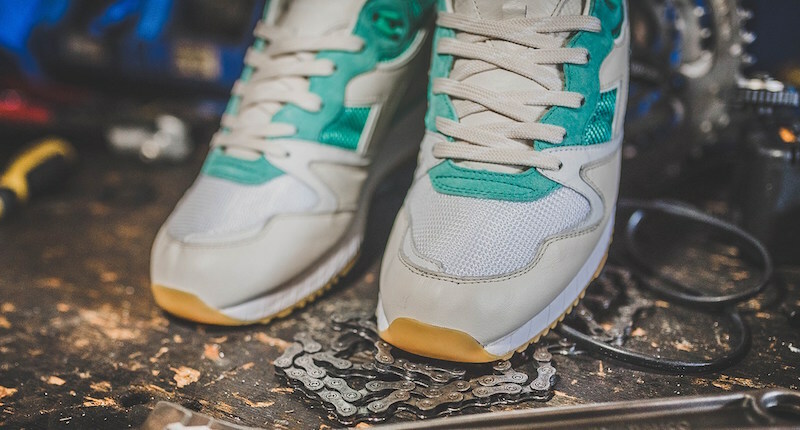 Let us know what you think of the latest from Hanon and Diadora by tweeting @ModernNotoriety and as always, stay tuned for more sneaker news.